When you or someone you care about is diagnosed with cancer, your first priority is finding the best course of treatment. We understand that you have many options for your care. In Philadelphia, Fox Chase Cancer Center is the only hospital solely focused on cancer. Fox Chase has earned the prestigious designation from the National Cancer Institute (NCI) as a Comprehensive Cancer Center. 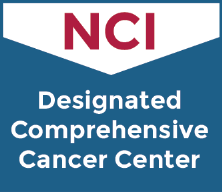 There are only 50 NCI-designated comprehensive cancer centers in the country. Being treated at one of these centers first offers the best chance for successful treatment.When choosing a doctor or hospital, there are many additional factors you may want to consider. 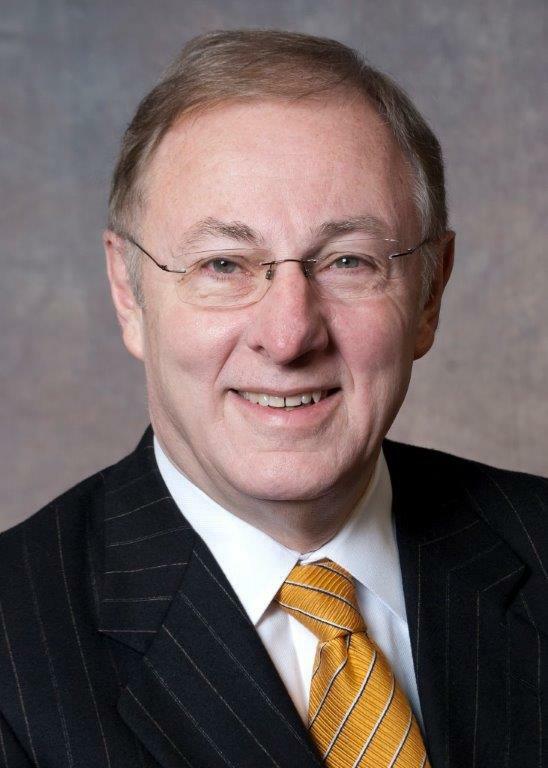 For example, Fox Chase is ranked among the best hospitals for cancer care, has some of the nation’s top doctors, has attained outstanding survival outcomes, is actively involved in innovative research and offers access to state-of-the-art technology. More than that, the health care professionals at Fox Chase are compassionate professionals who individualize care and treatment for each patient. For your convenience, this website offers you access to the important information that will help guide you through this challenging decision-making process. If you have any questions along the way, I encourage you to call us at 888-FOX-CHASE to speak with one of our specially trained oncology nurses. We are here to help you.